Are you a pattern hoarder? Do you love, love magazines, books, patterns…inspiration?! So do I. The problem is– they are all over the place and I really have a heck of a time looking for that one specific pattern or book I just knew I had! Let’s figure out how to get these under control shall we? 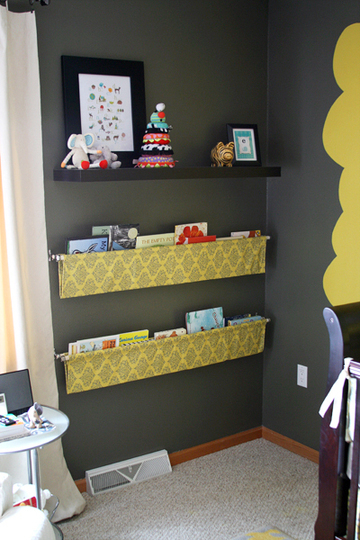 There are more than enough options when it comes to craft and diy magazine and book storage. The trick is finding a solution that works for you and putting it to use! Magazine Storage Ideas~ these are flimsy, hard to line up on a shelf and can fold and bend causing all kinds of problems. 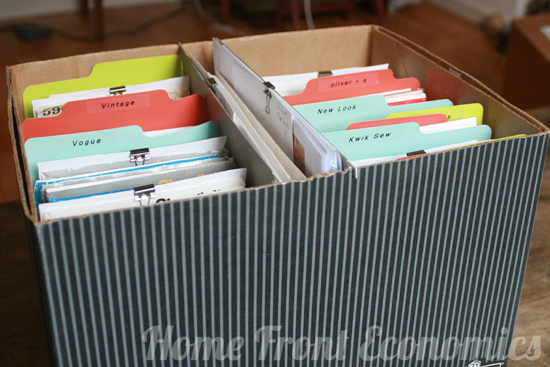 The best option with storing magazines is to use magazine boxes, stack them so they lay flat and don’t get all bendy and weird, put them into top loader sleeves in a 3 ring binder or hang them from a dowel rack. You can decide how to organize these. I find going with the publication company the best option here. 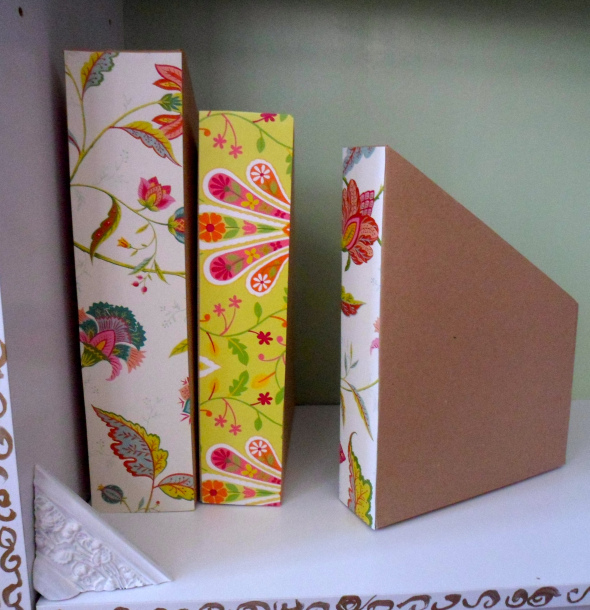 Book Storage Ideas~ these are larger, more bulky and come in different sizes. Here are some suggestions for keeping them stored. Use shelves. No one says you have to have your books all lined up on the shelf. If you can get more books on the shelf by stacking them instead- do it! Just make sure all the book ends are readable so it’s easy to find what you need. Organize the shelves by topic. If you have multiple interests like me– sewing, quilt, crochet, embroidery, then put all those same topic books together. It makes finding a how to or pattern so much faster. Think library here! Place them on the highest shelf in your sewing room, or build a new one just under the ceiling. Yes, you’ll have to use a ladder to reach them, but they are out of the way. You don’t use them all the time so they can be seen here but not in your most productive spot in the room. Use height here! Some other great ideas for keeping your patterns organized here! 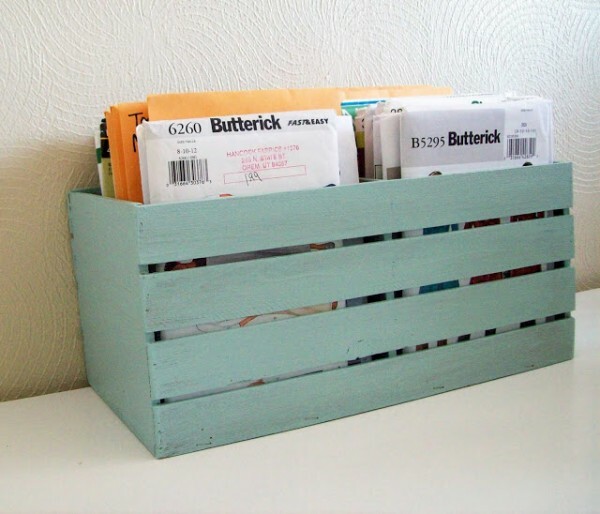 pattern crate– great for magazines too! Do you have a great solution to your magazine and book storage? Share it! I pull the metal “hangers” off the file folders made for hanging. I insert this hanger in the middle of my magazine, and file by magazine name. Takes up very little space and they don’t get rumpled or slump. what?! Such a great idea! thanks for sharing. 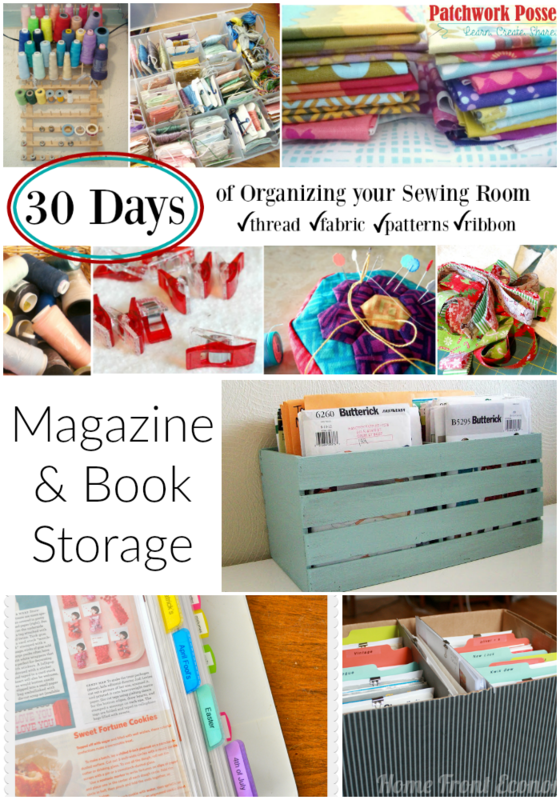 Just found your post on Sewing Room Organization and it is awesome! Thank you so much. 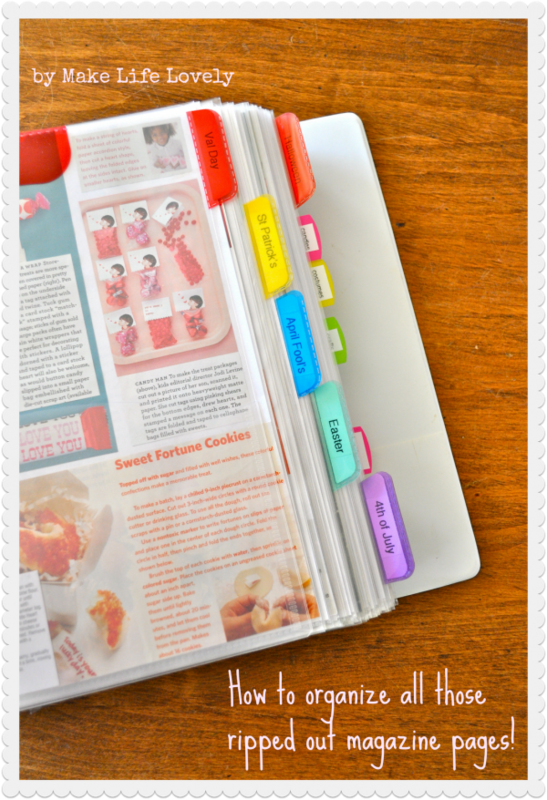 Love the printable and found lots of ideas that I can use. Have been sewing since I was a 9-yr old Iowa 4-H girl, so I guess I recently had my 50th anniversary!!! Yikes! Thank you! Yikes is right— but in a good way! Look at the time you have spent sewing and loving this creative world. Here’s to many more to come! Agreed! Organizing embroidery supplies are necessary otherwise things could be boring.